INDIE ARTISTS!! 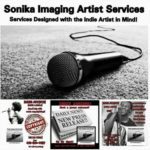 Check out all the dope services we offer at Sonika Imaging Artist Services! 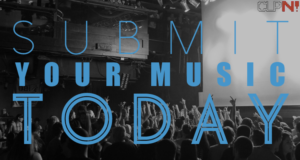 Let us help you take your music to the next level! Go to http://www.sonikaimaging.com for info!!! Baltimore native and Loud Boyz Muzic’s youngest artist, Life of Zhae’s brand new video, “So Confused”. Directed by Zakiyyah Jobes/Steven Spielberg and filmed by EBAN Films. 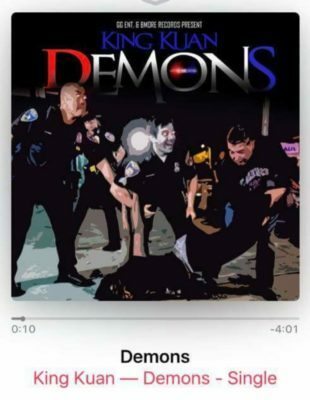 Damond Blue “DEMONS” featuring Fat Trel. Prod. 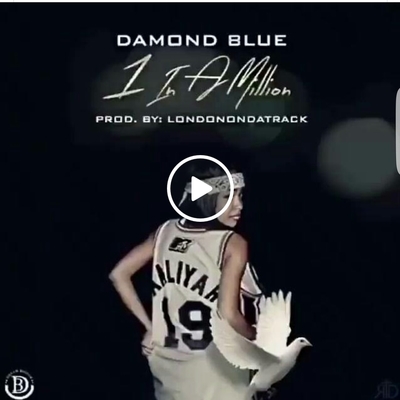 by Roc Boy Music. 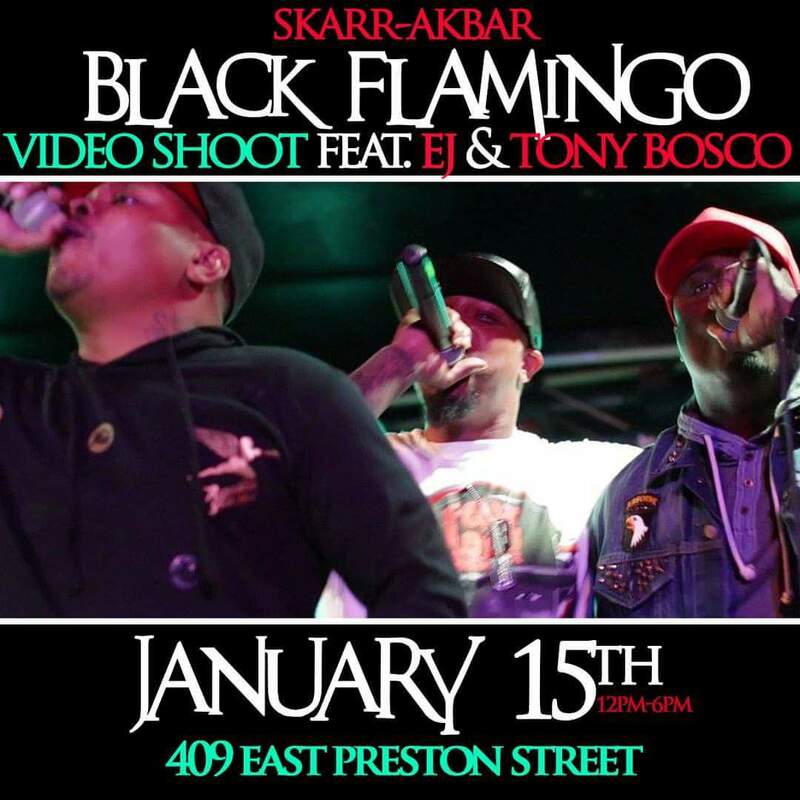 Come through early and get your cameo in! 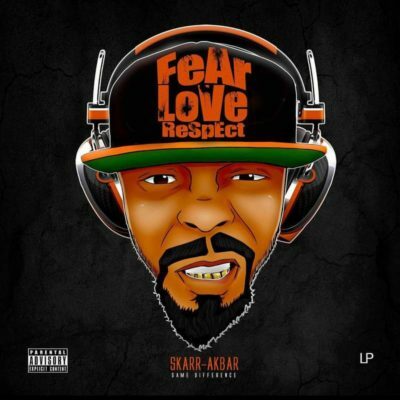 \”The Agenda\” – Skarr Akbar, featuring Brooklyn, New York\’s own, Skyzoo, is the new visual for the single off Akbar\’s brand new album, \”Fear Love Respect\”. Directed by Skarr Akbar. Shot by Kyle of Nice Shot Media. \”Fear Love Respect\” dropped December 24, 2016. 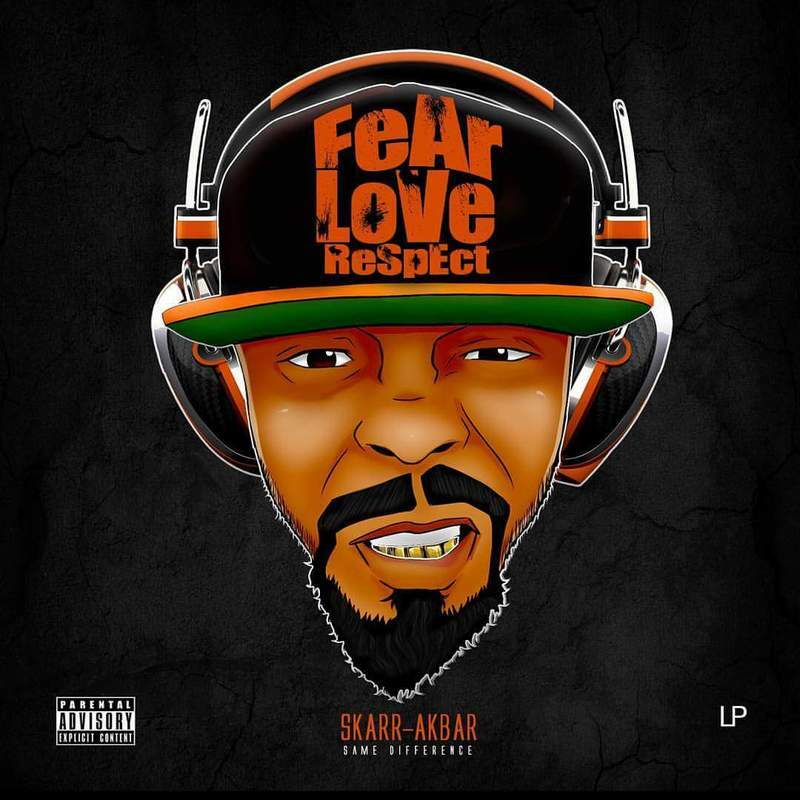 “The Agenda” – Skarr Akbar, featuring Brooklyn, New York’s own, Skyzoo, is the new visual for the single off Akbar’s brand new album, “Fear Love Respect”. Directed by Skarr Akbar. Shot by Kyle of Nice Shot Media. “Fear Love Respect” dropped December 24, 2016.